Owner Katherine Christie has long been fascinated with crystals, stones, and rocks along with an appreciation for the natural wonders of our world; our moon, stars, and our sun. Drawn to crystal skulls with their symbolic reminder of birth, life, and death, skulls are also a reminder for us to celebrate the human experience we each are living. Katherine studied science at university before going on to enjoy a successful career in law. In 2012, and after 12 years as a practicing personal injury lawyer, Katherine had an accident that resulted in a T9 complete paraplegia. In an instant, Katherine went from working in a high-level 50-hour a week career to having her life turned upside down. Ironically it was her physical limitations that gave Katherine the motivation to start Sweetness Skulls and Light – continuing her love for crystal skulls and needing to embrace all the things that made her happy. 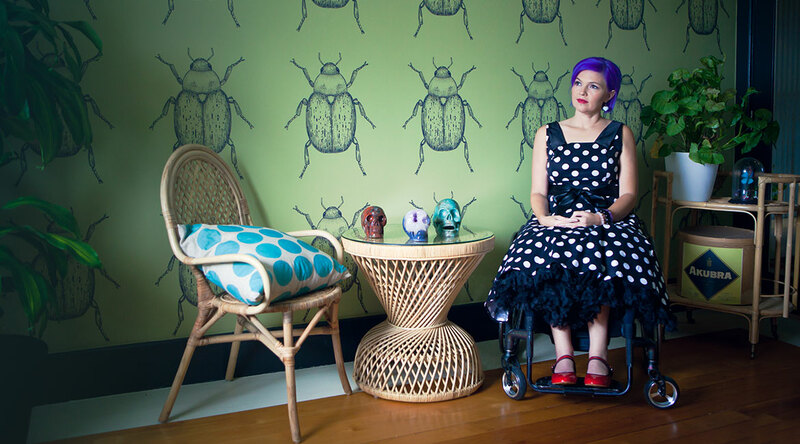 Following her unfortunate accident, a series of coincidences sparked a journey that literally led her to discover ‘Synergy’, an ancient crystal skull that was brought to the Byron Bay region by its caretaker. Katherine believes that the crystals found her rather than the other way around. Along with her love of crystals, Katherine is a mixed media artist. You can view her work at hew website Katherine Christie. Nexus is a 96 kg Madagascan Rose quartz skull that lives inside our store in Byron Bay. She is the largest crystal skull in Australia and is a popular attraction, bringing visitors in just to see her. 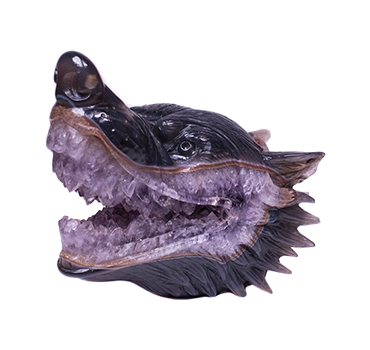 Our specialty is skulls – we can use any rough and/or polished crystal or stone and have them hand carved into a traditional skull shape, or one that encompasses an alien, dragon, raven, or monkey. 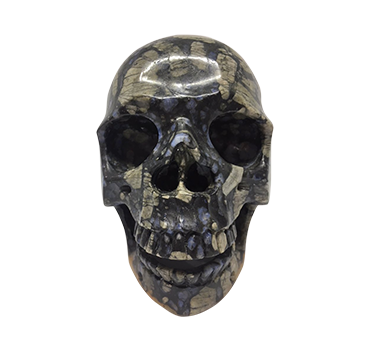 At Sweetness Skulls and Light, we sell only the most exquisite hand-picked stones from around the world and transform them into one-off unique natural works of art. 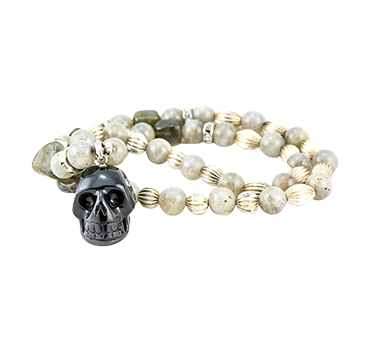 Visit our shop or order online and get your crystal skull shipped anywhere in Australia. Find out more about our Custom Crystals. In recent times there has been a revival of interest in crystal skulls, fuelled by the discovery and mystery of ancient skulls and their reported powers in healing energy. Learn more about the History of crystal skulls.